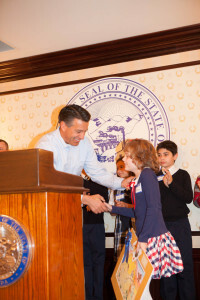 Our Student Wins Statewide Art Contest! 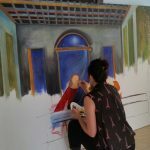 Home / Education / Our Student Wins Statewide Art Contest! The King Art Studio is very proud to announce that our student has won first place at the “All for our Country” statewide art contest! 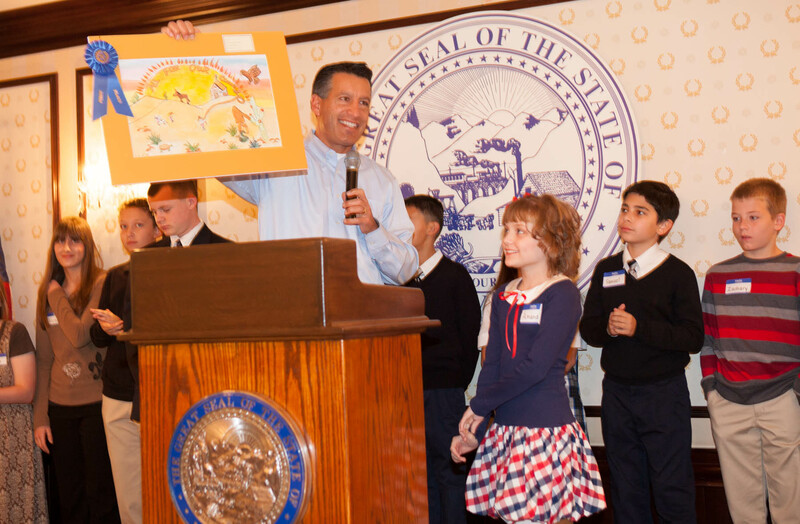 The contest was open to students across the State, to create an 11inch by 17inch Nevada state poster and include the motto. 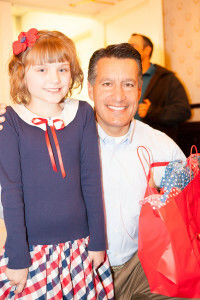 Nevada Governor presented the award in Carson City! We are so proud of our student! 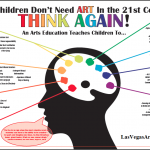 We will continue providing the absolute best fine art instruction in Las Vegas and Henderson!